Great selection and service! I come here often. All the Best! The service is amazing and knowledge of product is outstanding. Clean and professional environment. 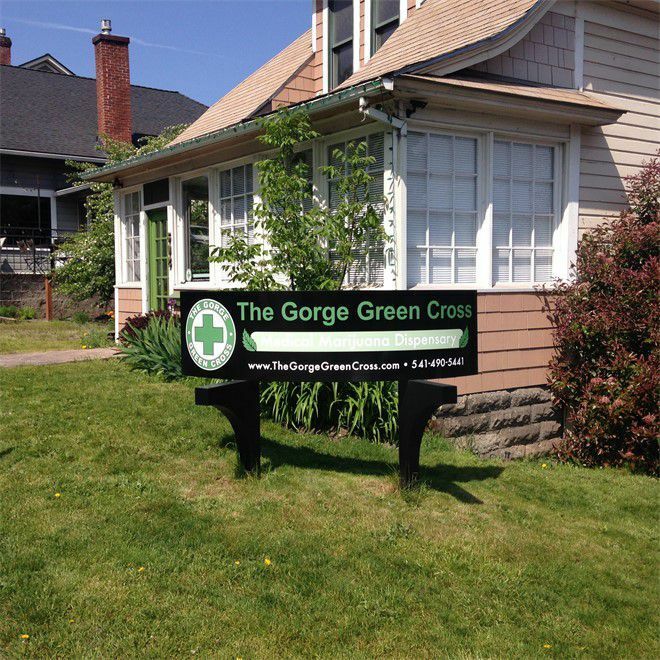 The best dispensary in Oregon! Great atmosphere, very informative staff, very friendly! I love that area of Hood River. The guys were so sweet and patient, I had a hard time deciding which to pick....what a dilemma, not! This place is legitimately the most professional business I've ever done. Matthew and the other associate in the building were knowledgeable and friendly. I got some lovely product at a good price. I had a great experience from the beginning. Favorite dispensary in my favorite town. The owner is so knowledgeable. Clones, weed, extracts, glass... all incredible. Great weed very knowledgeable about their products and very patient when it comes to picking out a great selection of strains for a half ounce. The best. They have treated me so good. I returned two items to them over the last few months, faulty vape pens, and they were so decent about it I just had to write a review. Glad to see them thriving, they've earned it! The staff was great and knowledgable. Good selection.